A poverty-stricken mother in Anhui province who lost her only daughter to leukemia in June recently returned the 430,000 yuan (S$85,853) in online donations to more than 12,000 donors. Zhang Rui, from the province's Mingguang city, was diagnosed of acute lymphoblastic leukemia in April and died of the disease in June at age 22. Zhang's father died when she was 6 and she adopted her mother's family name. The mother and daughter migrated to Wenzhou city of Zhejiang province to earn a living. 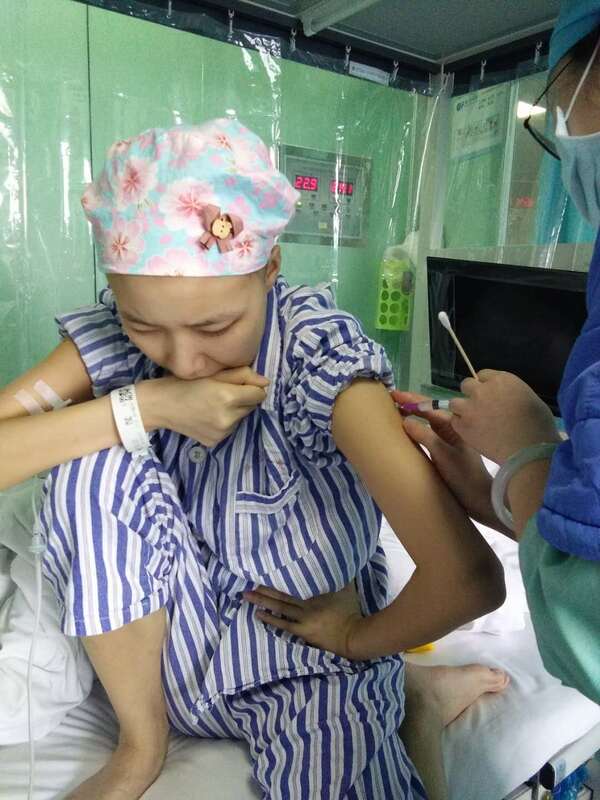 After she was hospitalized, her mother Zhang Yurong, who had only 5,000 yuan in cash, turned to an online crowdfunding platform for an expected donation of 500,000 yuan, which was believed necessary for the daughter's treatment, with the assistance of caring people. Shuidichou, an online platform for raising funds to assist impoverished individuals who are ill, helped the Zhangs acquire the money in a week. Zhang died in a hospital in Wenzhou on June 15 with the hope that the remaining 430,000 yuan in donations could help her mother, who suffers from chronic lung disease, to live the rest of her life. After her daughter died, Zhang Yurong contacted the fundraising platform's operators to return the money to the donors. "Money doesn't come easy for the donors," said the mother. Shuidichou has recently finished the refund process based on the proportion of remaining money from the total donations. It is the largest amount of donated money ever returned on Shuidichou, according to the platform's operators.